This past weekend the Three Dogs road show packed up and headed to Wilson, NY for the Crossboarder Blues, Brews, and Que. This is only our second time to this competition, but I must say, this "not so little anymore" competition is one of our favorites. As Saturday dawned, the cooking heated up and we prepared our turn ins, plus two extra categories: Rethinking Chicken and Leftovers. 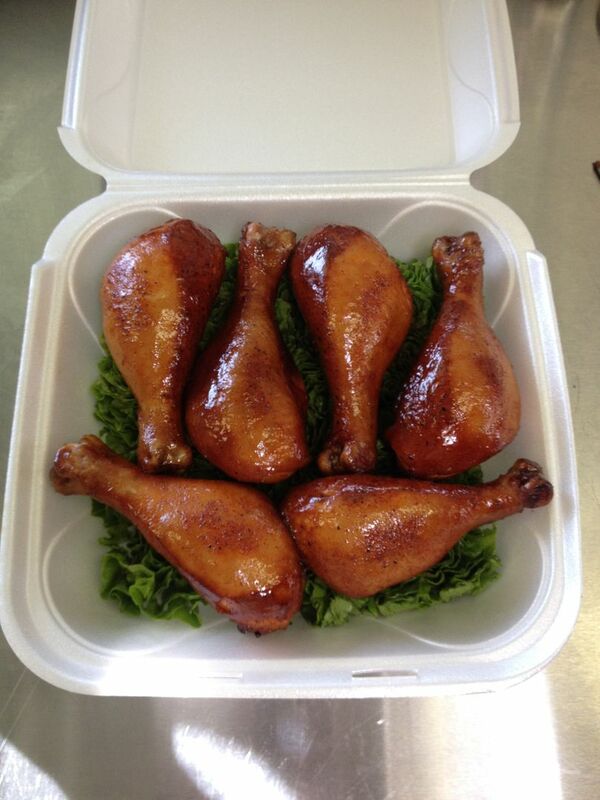 The Rethinking Chicken category, meant to encourage teams to turn in something outside the normal BBQ chicken, had to be turned in using KCBS rules. The leftover category had to use one of your leftover meats with illegal garnish. Illegal garnish means anything legal under KCBS rules. No garnish, as it is optional under the rules, would be a disqualification. 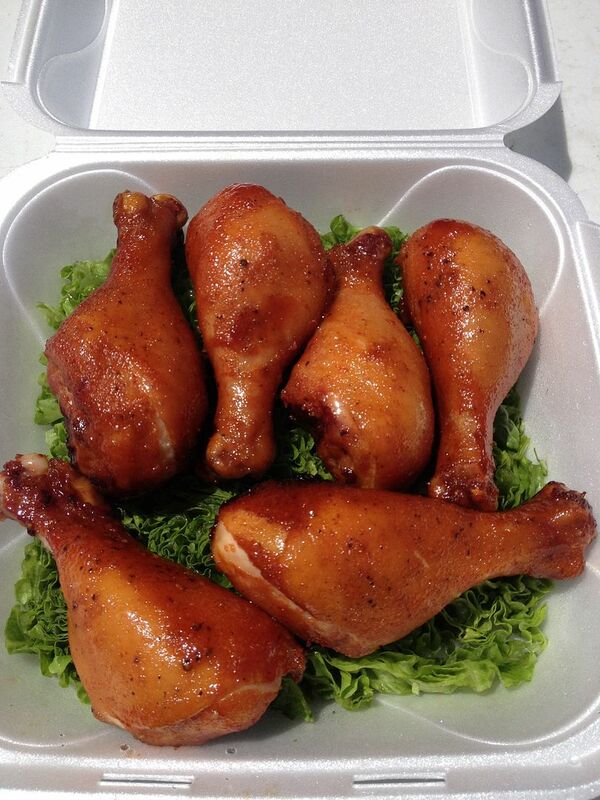 For our Rethinking Chicken, we turned in a smoked chicken leg with a sticky Asian style sauce consisting of ketchup, honey, ketchup, sriracha, fish sauce, and lime juice. This entry did not fare so well with the judges, coming in 22nd out of 27 teams. Our leftover category, of which I do not have a picture, was a leftover Philly brisket grilled cheese with sauteed onions, peppers, and mushrooms on sourdough garlic bread with provolone cheese. This entry scored us a walk, coming in 8th out of 29 teams. A nice start to the day. 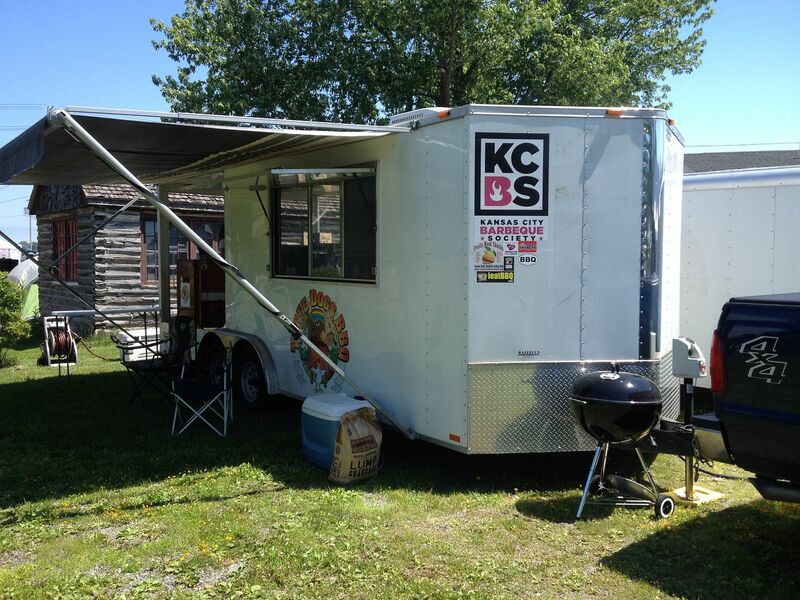 Next up, the KCBS turn ins. 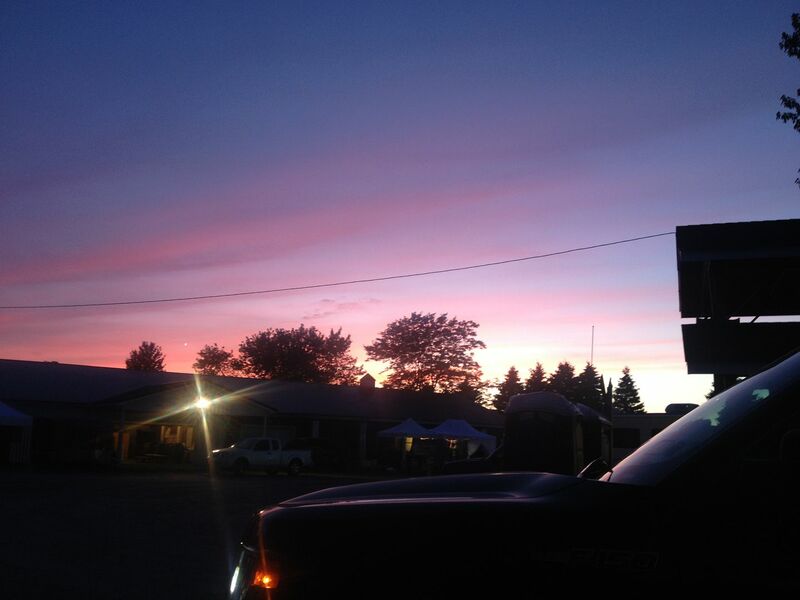 Our boxes above were good for a 4th in chicken, 7th in ribs, 12th in pork, and 24th in brisket. Those scores added up to a 7th place over all out of 47 teams. Our best finish to date. Practice is paying off for us. We had a solid cook and can't wait on the next competition to see if we improve further. 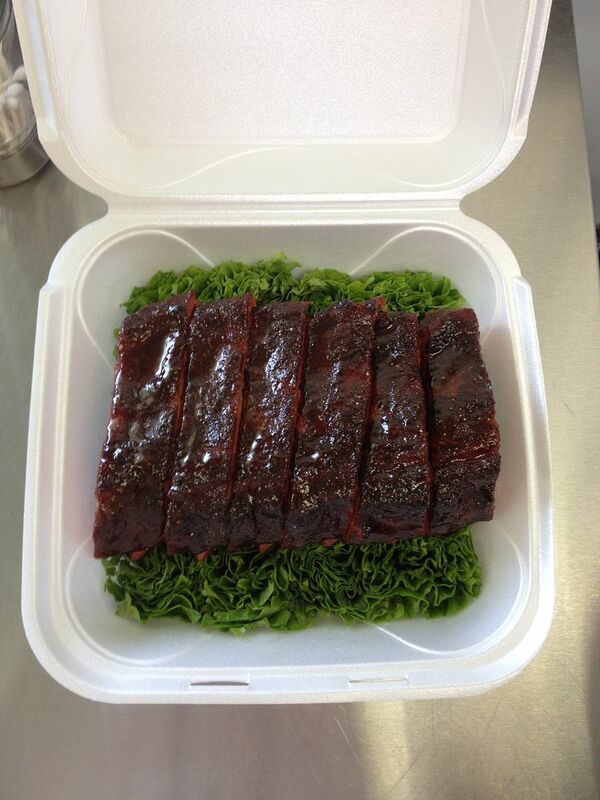 Congratulations go out to Kiss My BBQ, our Reserve Grand Champions and to Nickel City Smokers, our Grand Champions. Finally, special thanks go out to Frank and Carol Tutzauer for putting on a great competition. Sometimes, we do not thank our organizers enough. But Carol and Frank put on a great comp, down to grillades and grits for breakfast, growlers from Woodcock Brothers Brewing with a free fill for swag, and a great line up of bands. I didn't hear one bad band all weekend. Great job guys. Sign us up for next year now! 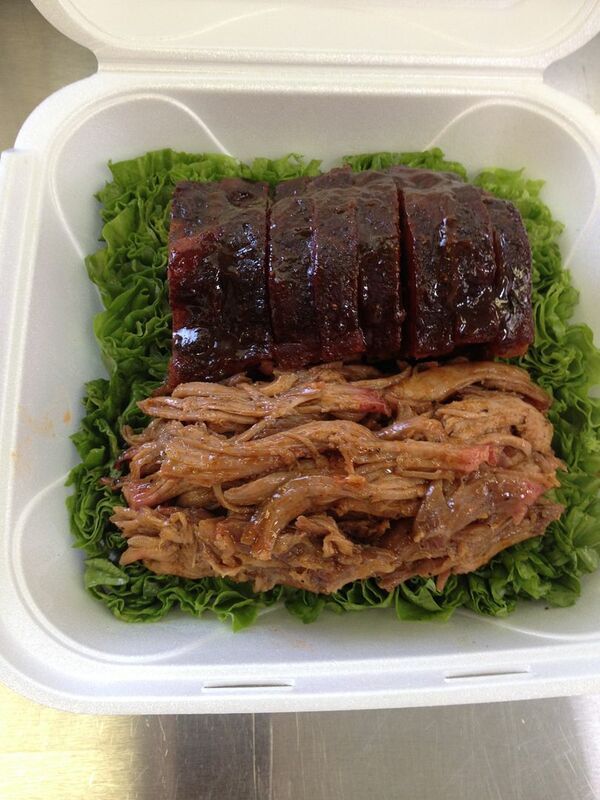 Next up for Three Dogs BBQ is the Covington Cork and Pork in Covington, VA on June 26-27th. This is a last minute entry for us and should be very interesting. More on this contest next week. Boxes look great Bill, you've come a long way in these comps. Good luck at the cork and pork! How about posting your recipe for the sticky asian sauce. Fish Sauce has come up in conversation a lot these days. 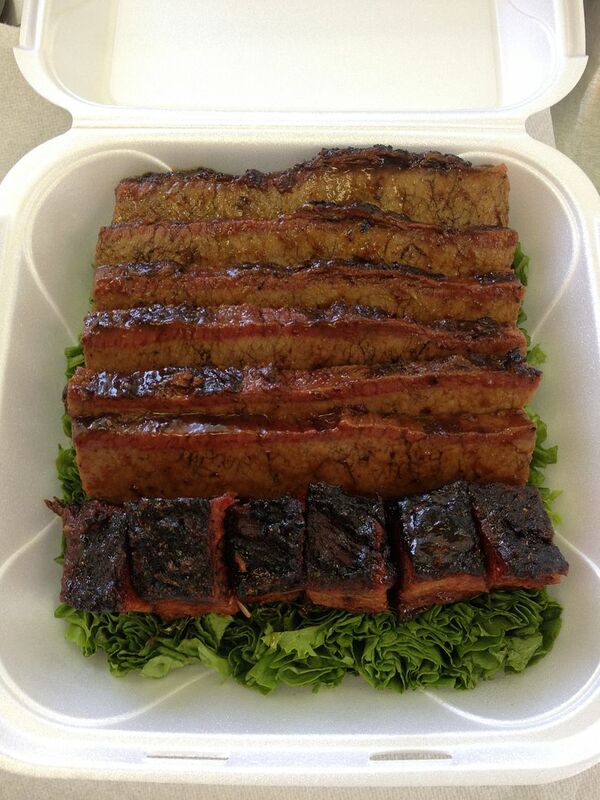 Occasionally we will get a entry that has used it in its marinade, injection or sauce. There is absolutely nothing wrong with fish sauce if used sparingly. It adds a component with the new hipster term of Umami. If its use is heavy handed it can leave an aftertaste that is unique and a little offputing. It can also can leave an aroma that does not compliment the entry. Fish Sauce, blessing or a curse?